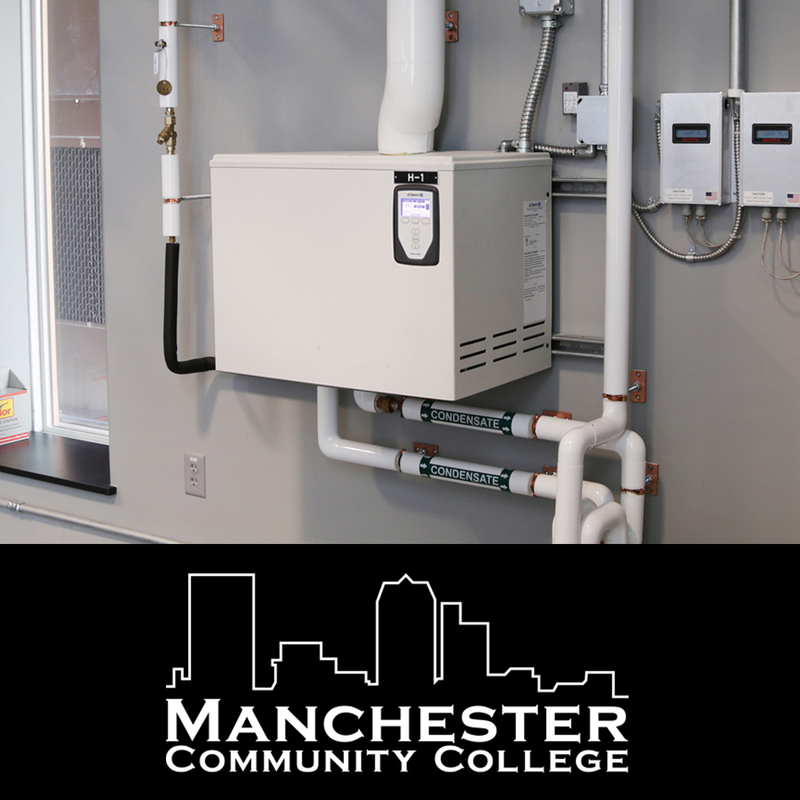 Our newest case study, "School embraces experiential learning training HVAC students on state-of-the-art mechanical equipment," describes the layout of the equipment at MCC and how students benefit from working with these state-of-the-art systems. 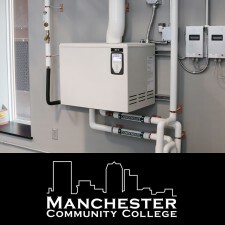 DriSteem is proud to partner with an institution that provides thousands of students with positive, hands-on experiences that will prepare them for success as HVAC professionals. DriSteem is a premier provider of humidification, evaporative cooling, and water treatment solutions for commercial and industrial applications. DriSteem offers custom systems for critical indoor environments such as healthcare, data centers, and other facilities requiring precise control of moisture and cooling in the air. DriSteem’s 50-year history of development and innovation has resulted in multiple patented designs that not only meet, but also anticipate customers’ unique needs. DriSteem is a subsidiary of Research Products Corporation, manufacturer of Aprilaire®, the leading residential humidifier brand, as well as air cleaners, heat-recovery systems and HVAC accessories. Visit DriSteem at www.dristeem.com.